As distributed energy resources proliferate, DERMS will become increasingly necessary as tools for grid management. The proliferation of distributed generation (DG) is beginning to take a toll on utilities in high-penetration markets such as Hawaii, California and Germany. 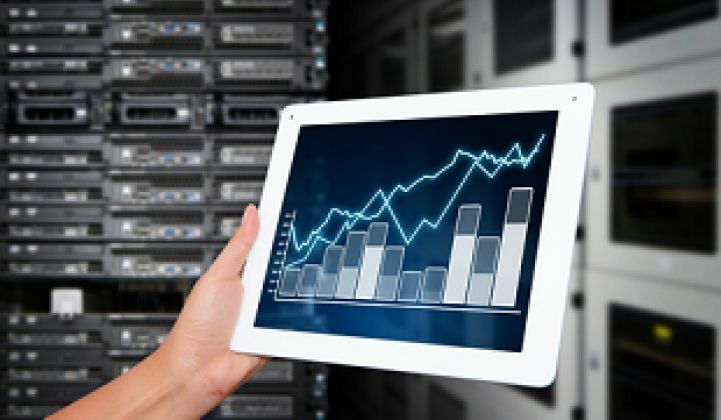 To cope with the intermittent nature of these assets and optimize their performance, companies have developed a new class of software called distributed energy resource management systems, or DERMS. 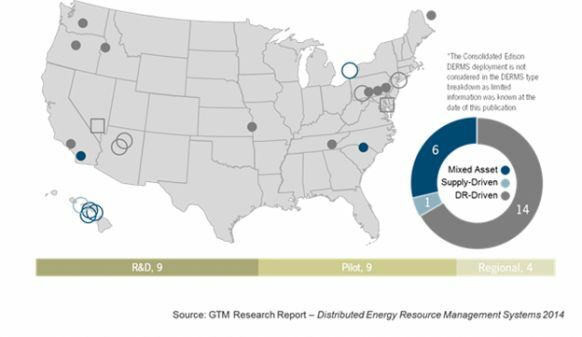 In a new report, Distributed Energy Resource Management Systems 2014: Technologies, Deployments and Opportunities, GTM Research forecasts the annual North American DERMS software market to more than double by 2018 to $110 million. Grid operators' need for visibility and enhanced control of DG and demand response will drive adoption over the coming years along the West Coast and Northeast, as well as in states with high levels of wind power generation. DERMS software functionality can vary, but systems typically focus on the monitoring, aggregating and dispatching of distributed energy resources (DERs) to offset variable generation intermittency and enable and manage market participation. 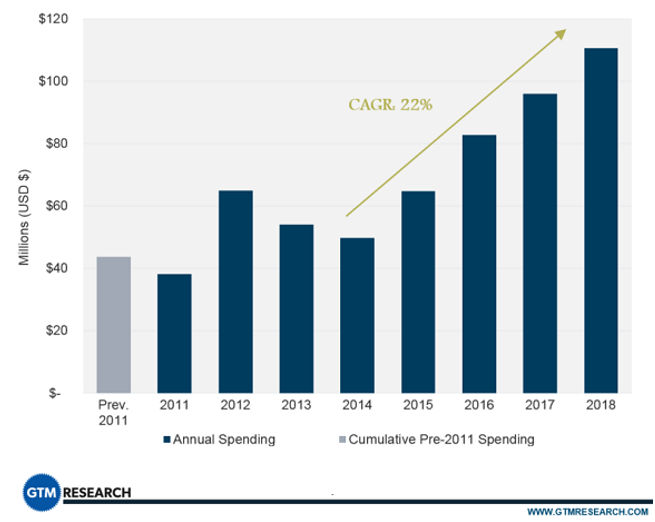 The report segments DERMS into three broad categories: demand-response-driven, supply-driven, and mixed-asset. Demand-response-driven DERMS integrate demand-side resources; supply-driven DERMS leverage existing generation resources, and mixed-asset DERMS aggregate the abilities of both demand-response-driven and supply-driven DERMS. The North American market is in its infancy, with only twenty-two deployments across the continent to date. Thus far, the DERMS landscape in North America is largely focused on technology development and is primarily driven by demand response, whereas the European market continues to be motivated by higher levels of DG adoption. The report forecasts the North American DERMS market to fall to $50 million in annual spending this year before rebounding with a 22 percent compound annual growth rate through 2018. To learn more about GTM Research's new DERMS report, download the brochure today.